but customer service is our passion! 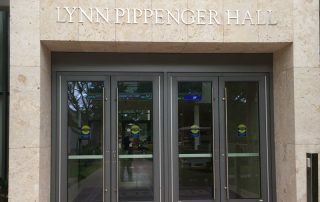 24 hour service, 365 days a year! 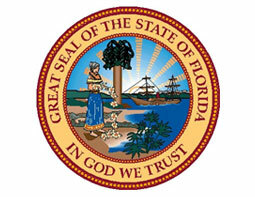 Now serving the entire state of Florida! 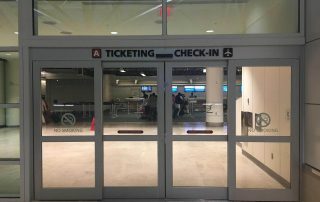 experience in the automatic door industry! 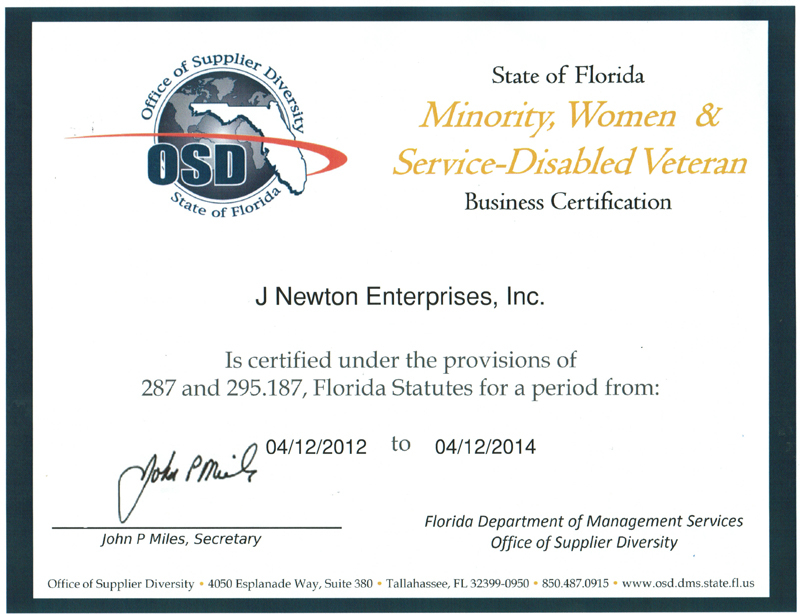 State certified minority woman owned business! 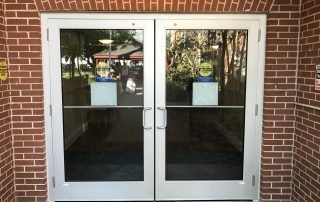 J Newton Enterprises is a woman-owned, state licensed and insured contractor that furnishes, installs, services, and repairs all makes and models of commercial and automatic doors. We want to be YOUR AUTOMATIC CHOICE from the smallest service request to the largest installation. J Newton is a family owned and operated business with three generations of door experts. We were built on and continue to grow on one main principal – CUSTOMER SERVICE. We feel that the level of customer service we provide, and the relationships we form and maintain with our customers is unparalleled in the industry, and the reason behind our success. Due to growing demand, we now have five locations throughout the state, allowing us to provide prompt, professional service to the ENTIRE STATE OF FLORIDA! Submit your application on our careers page. Click below to contact us regarding a service or quote request. J Newton offers only the best products for our new installations. We’ve chosen to work with the top manufacturers in the industry. 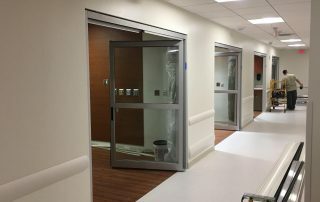 We are confident that the combination of these high quality products and our vastly experienced team results in happy customers, which is always our number one goal! 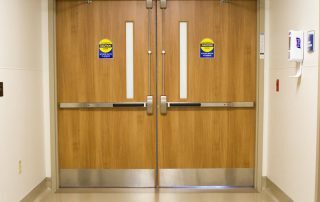 The leading manufacturer in automatic door systems, Horton offers rugged durability with endless custom finishes. 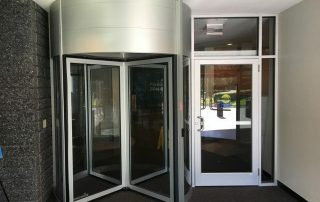 Horton invented America’s first automatic sliding door in 1960, and have been at the forefront of the industry ever since. We are proud to be their authorized distributor! 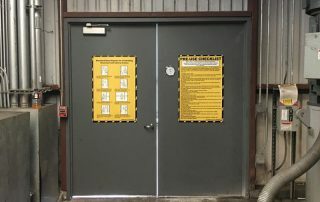 With over 140 years of experience in engineering quality entry solutions, Boon Edam develops premium, innovative, and effective entry solutions through a customized approach. 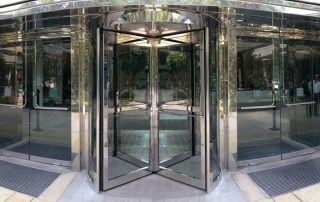 They provide modern revolving doors of the utmost quality that meet the highest technical and aesthetic standards. are waiting for your call! Copyright 2017 | JNewton Enterprises, Inc.